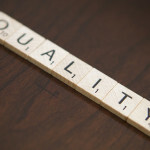 Over time more companies are realizing the importance of master data governance and established data governance programs are increasingly becoming commonplace. But there are also many companies, probably still the majority, who are only just getting started. 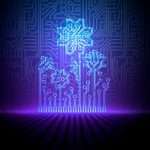 If you are one of the pioneers of data governance within your organization, you have probably realized by now that there is a lot to learn. With the help from industry experts, we have put together a collection of white papers that will help improve your understanding of common challenges of master data governance. These free white papers cover various aspects of master data governance. 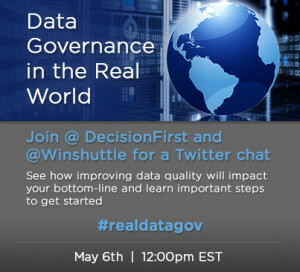 You should also join our Twitter Chat: Data Governance in the Real World. Register today to receive a calendar reminder. On May 6 at 12:00PM EST we’ll discuss important steps you can take to get started with a data governance program. Use the hashtag #realdatagov.